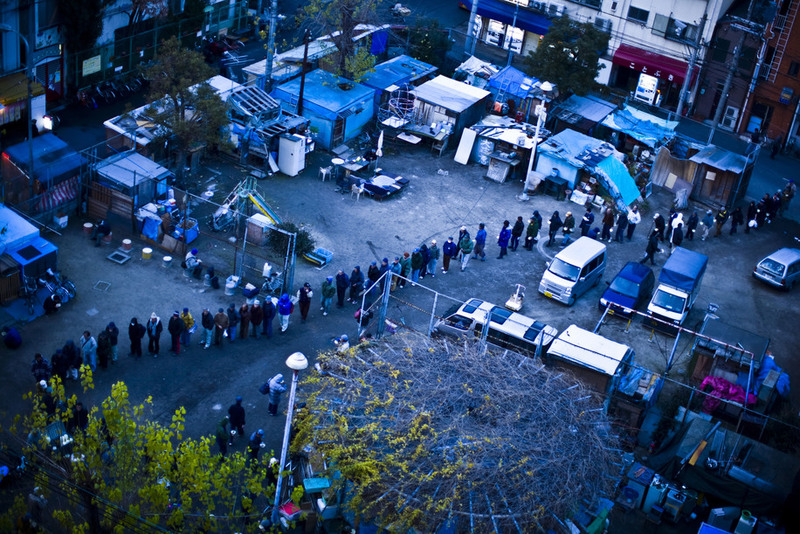 People wait in line to receive a charity meal. January 20, 2009, Osaka, Japan. 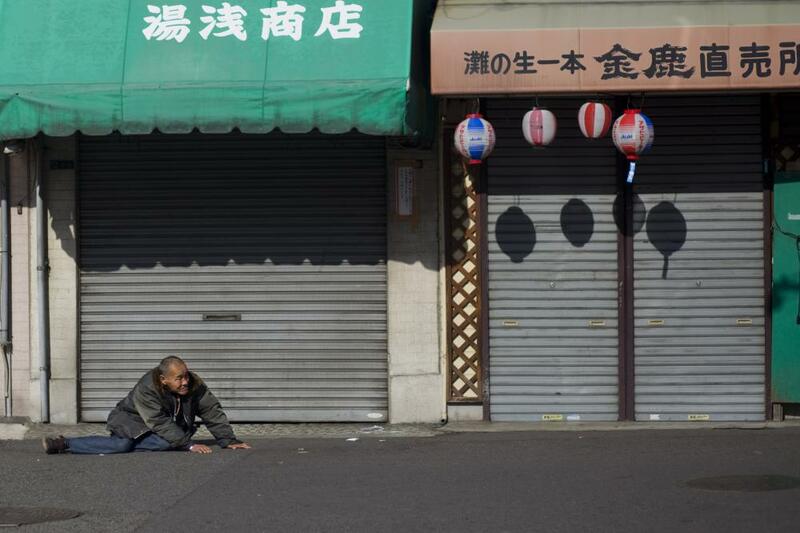 Once a thriving day laborer’s town in Osaka, Kamagasaki today is home to about 25,000 mainly elderly day laborers, with an estimated 1,300 who are homeless. 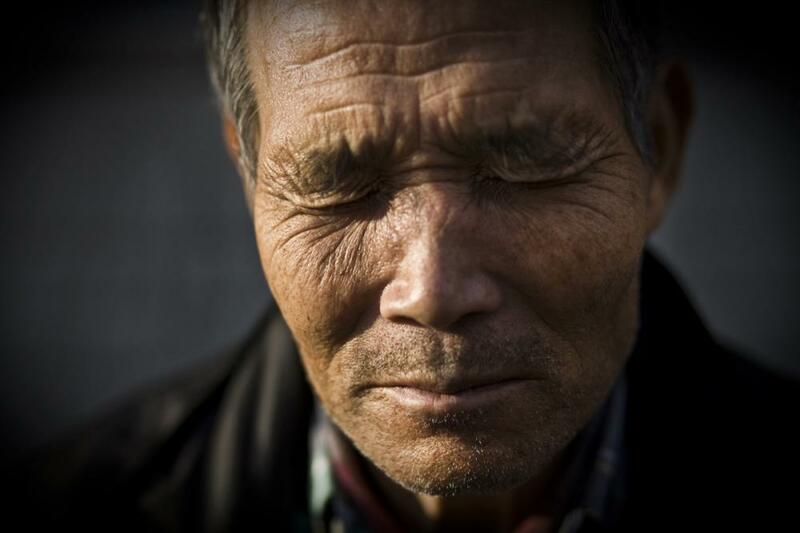 It used to be called a “laborers town” but now it’s called a “welfare town”, a dumping ground of old men. 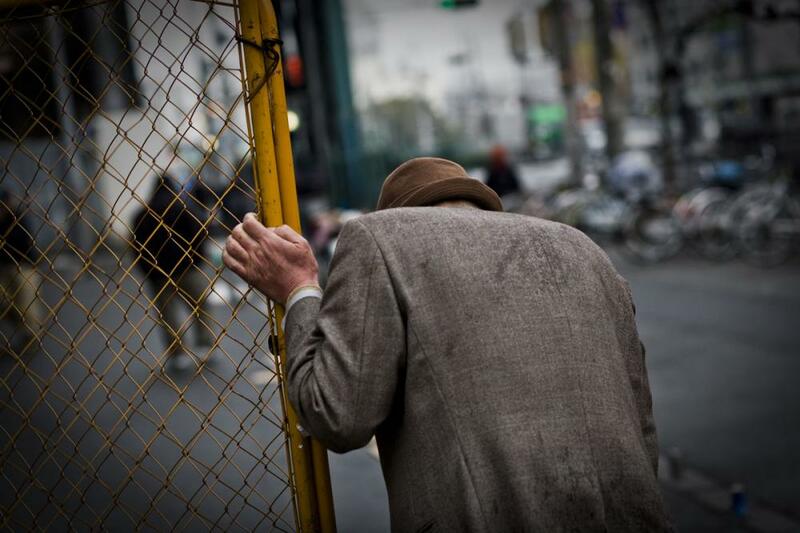 Alcoholism, poverty, street death, suicide, TB and most of all, loneliness, prevail here. They don’t have family ties and live and die alone as social outcasts from the mainstream “salary man” culture. 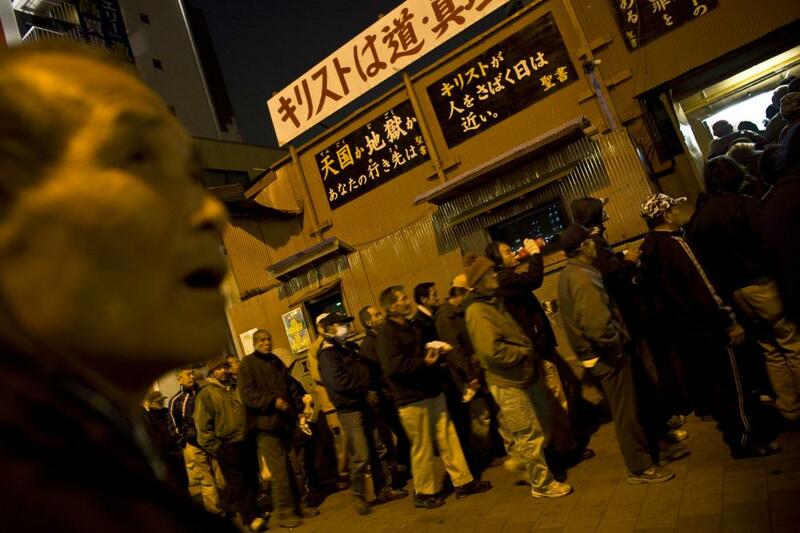 Labor towns, like Kamagasaki, are on the verge of extinction in Japan. 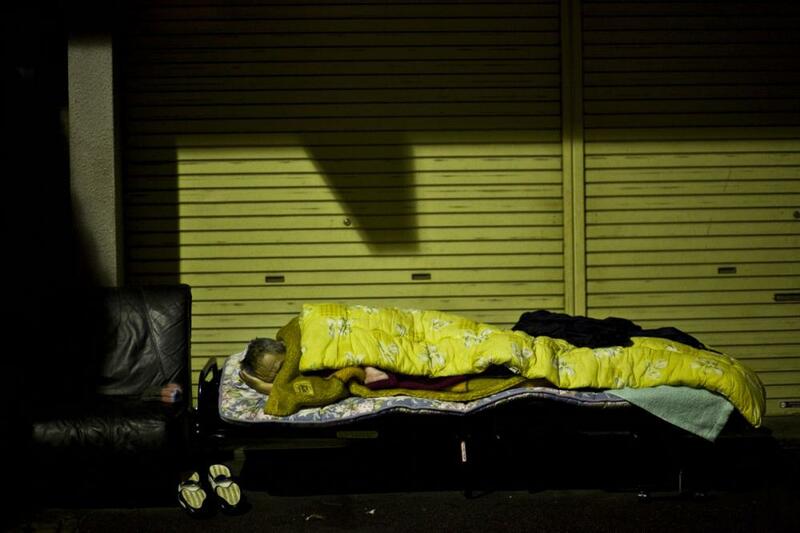 According to the most recent government report, Japan's economy, the world’s second largest, is deteriorating at its worst pace since the oil crisis of the 1970s, setting off more unemployment among young and educated and layoffs among big corporations. 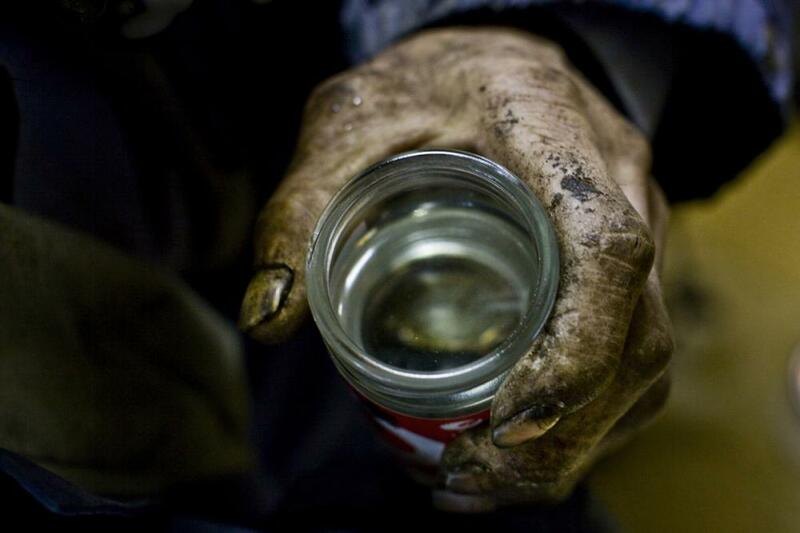 It is even more hopeless for graying men of the construction industry here to find work. 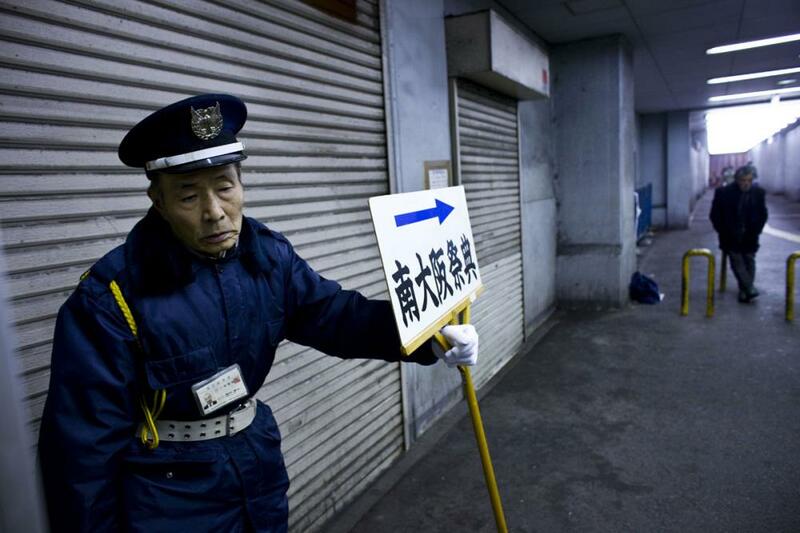 An elderly man works as a security guard, holding a sign of a funeral home. January 18, 2009, Osaka, Japan. Day labors gather at a laundromat. January 16, 2009, Osaka, Japan. People wait in line to receive a charity meal at a church. January 17, 2009, Osaka, Japan. An intoxicated man crawls on the street. January 27, 2009, Osaka, Japan. 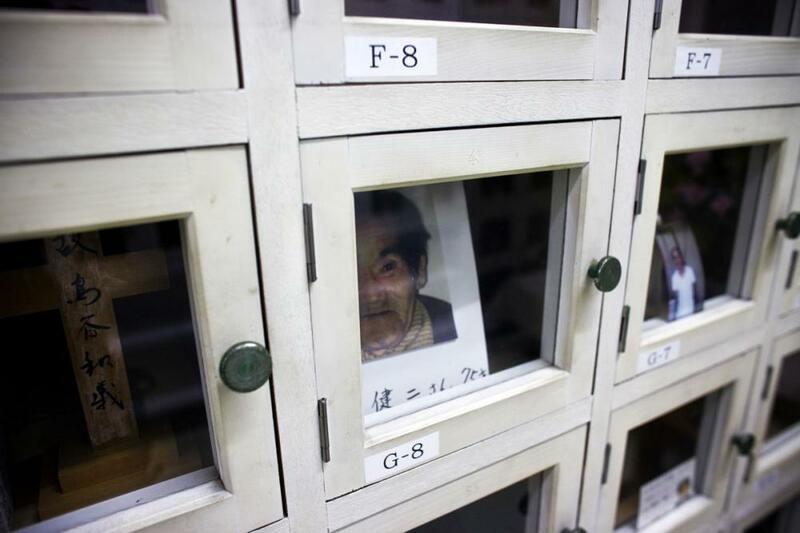 Tamiichi Kuwata, 65, who depends on welfare, is seen. January 27, 2009, Osaka, Japan. 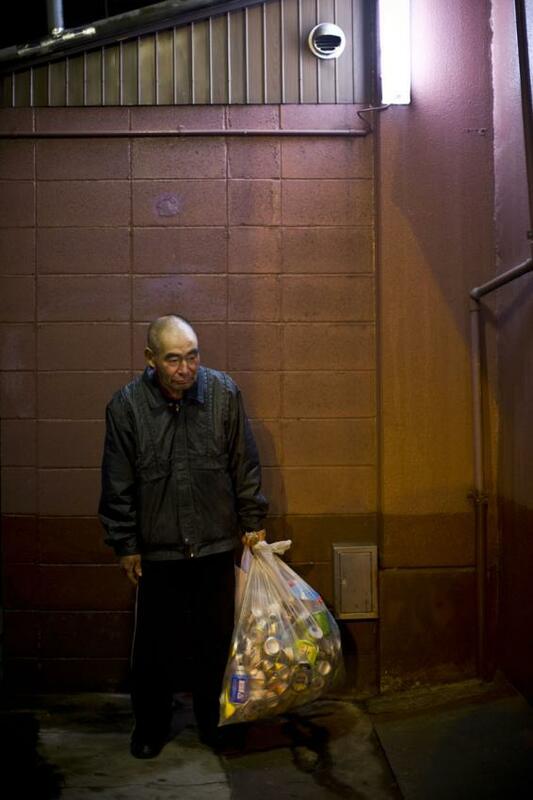 Hiromi, 58, an unemployed day laborer, collects cans for a living. January 18, 2009, Osaka, Japan. An intoxicated man tries to keep standing. January 18, 2009, Osaka, Japan. 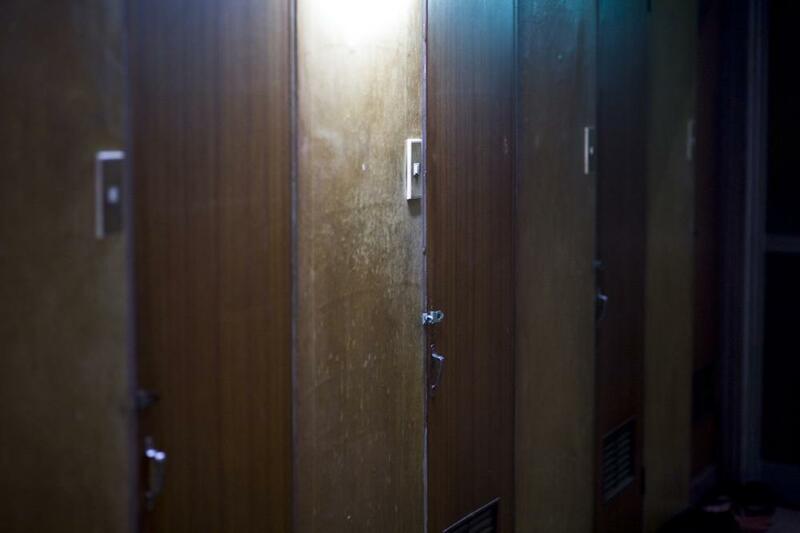 The remains of workers with no relatives sit in state at a locker room of an NGO. January 14, 2009, Osaka, Japan. 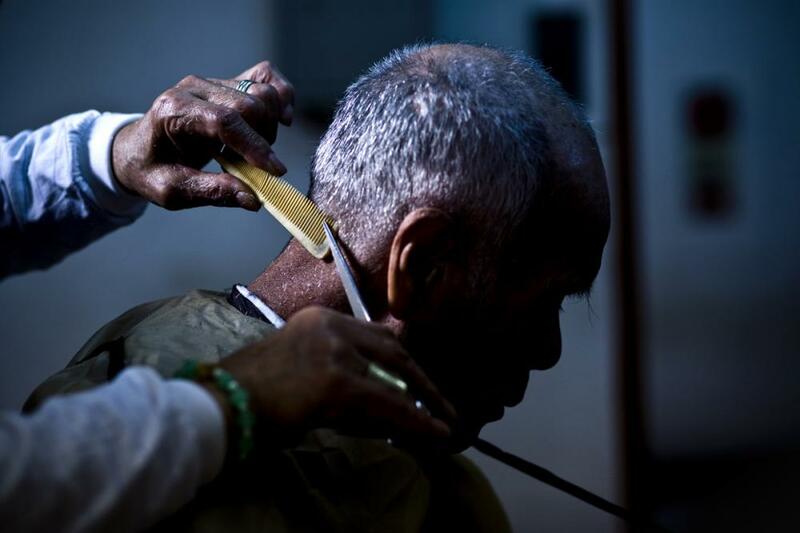 A man gets a haircut at an NGO, which provides free haircuts in an attempt to encourage employment. January 19, 2009, Osaka, Japan. 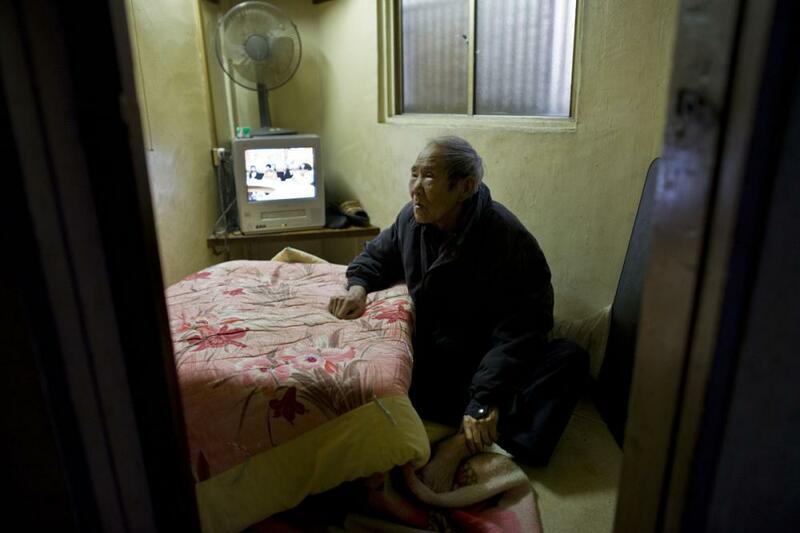 Hiromi Okamoto, 74, lives in a tiny room paid by welfare. January 19, 2009, Osaka, Japan. Doors of a cheap motel where many day laborers and welfare recipients live. January 19, 2009, Osaka, Japan. 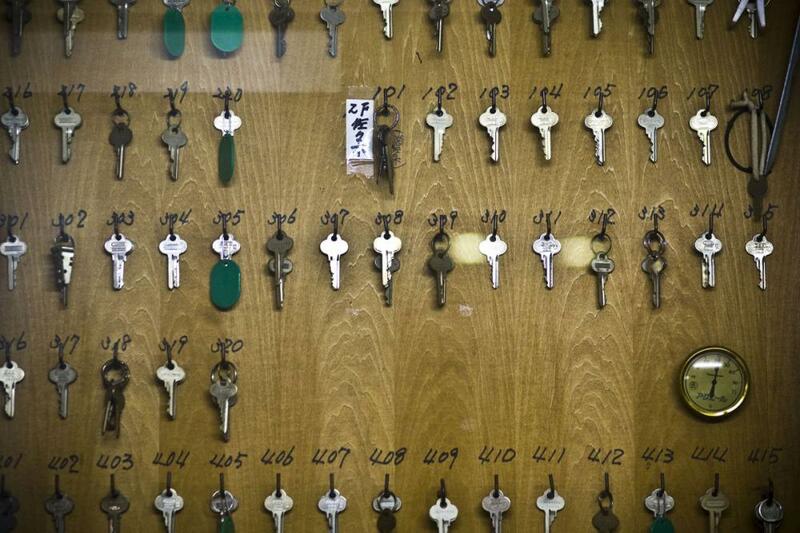 Keys of cheap motel where many day laborers and welfare recipients stay. January 17, 2009, Osaka, Japan. 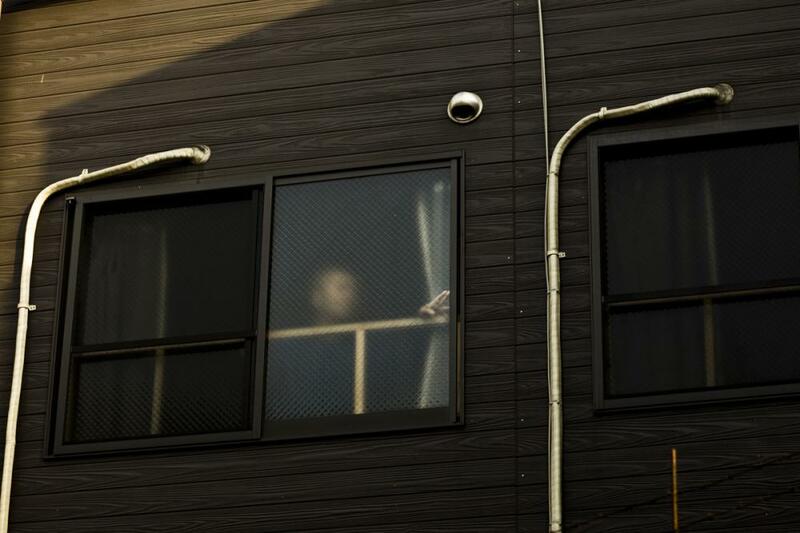 A man stands by window January 27, 2009 in Osaka, Japan. 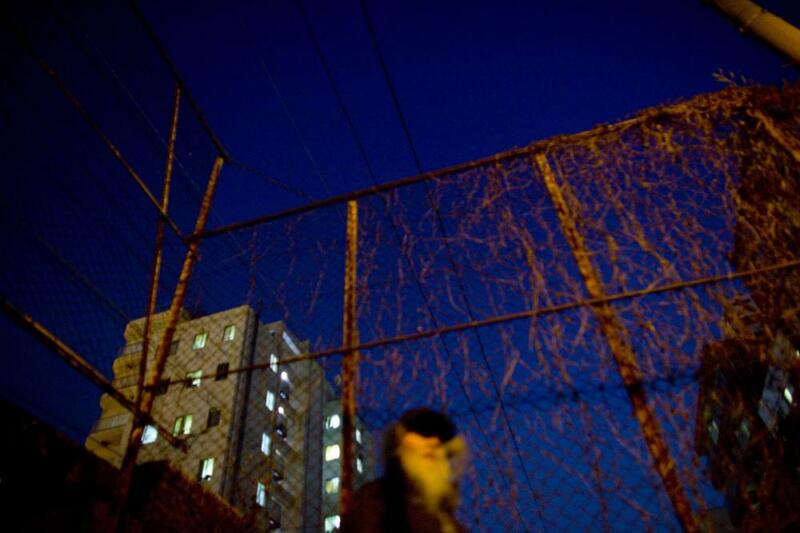 Suicide, like jumping from building, is common in this community. 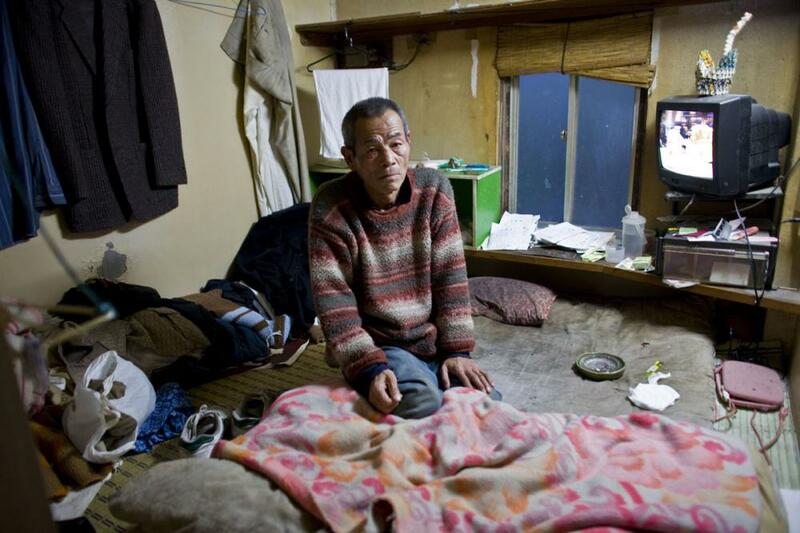 Hiromi Minakami, 70, lives in a tiny room paid by welfare. January 19, 2009, Osaka, Japan. Yasu, an unemployed day laborer, drinks $1 sake, January 12, 2009, Osaka, Japan. 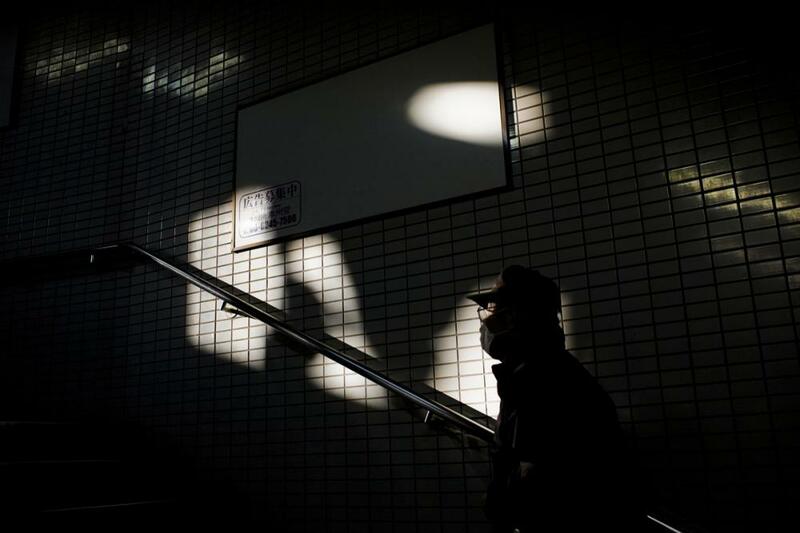 A man walks up stairs of neighborhood subway. January 17, 2009, Osaka, Japan. 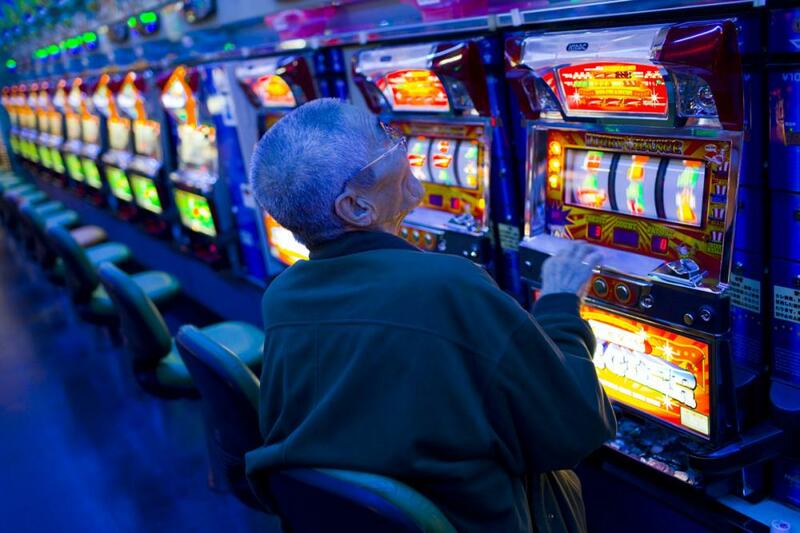 A man plays pachinko, January 16, 2009 in Osaka, Japan. Once a thriving day laborer’s town in Osaka. A man makes his way in town. January 17, 2009, Osaka, Japan. 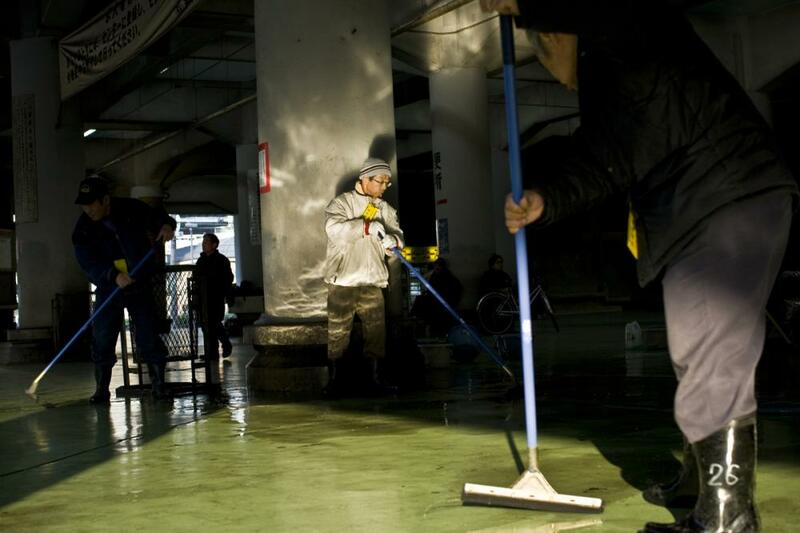 Men mop a floor of a labor center, which is sponsored by the government and provides the main source of income to some. January 20, 2009, Osaka, Japan. 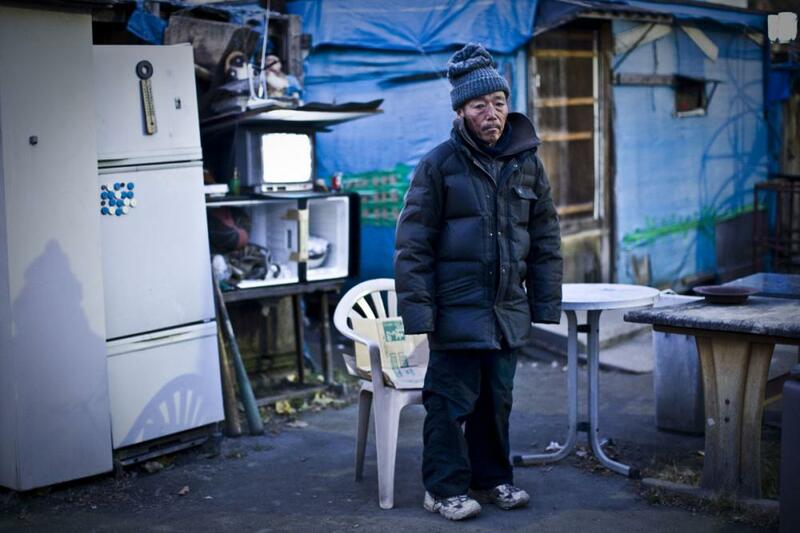 Kazuki, 65, stands in front of his shack built in a park. January 13, 2009, Osaka, Japan. 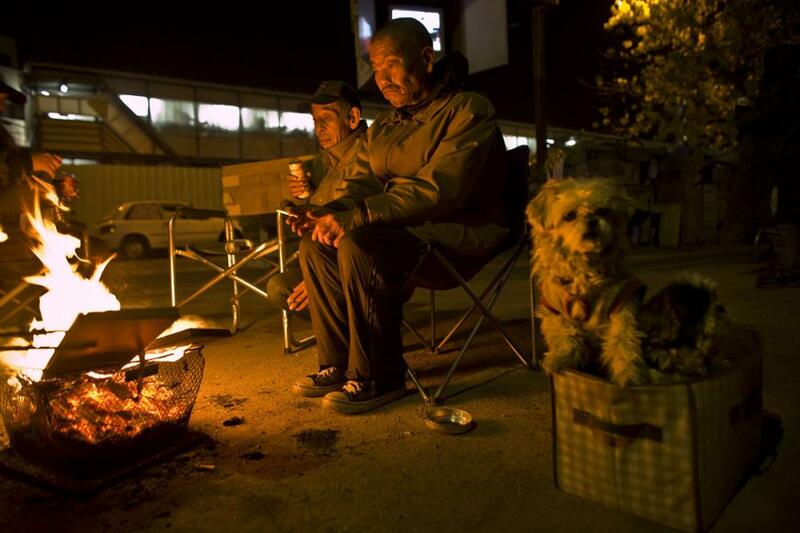 Homeless day laborers warm themselves by a fire. January 15, 2009, Osaka, Japan. 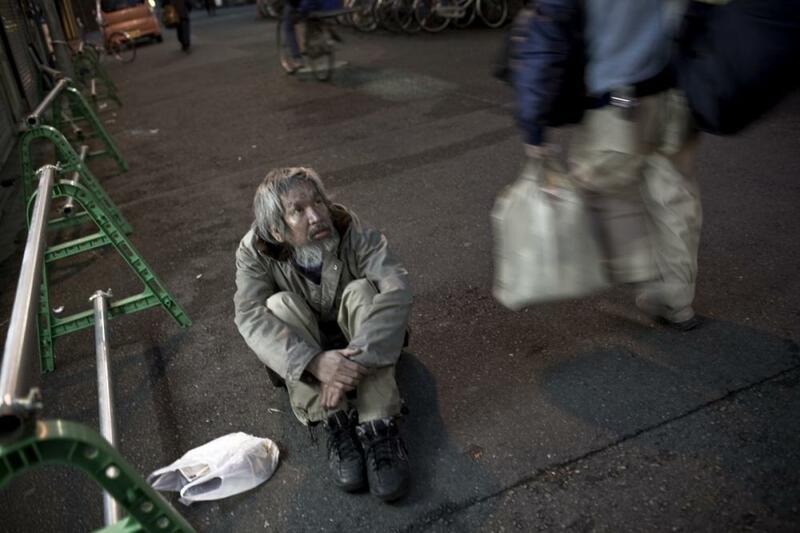 An intoxicated man sits on the street. January 20, 2009, Osaka, Japan. A man sleeps outside. 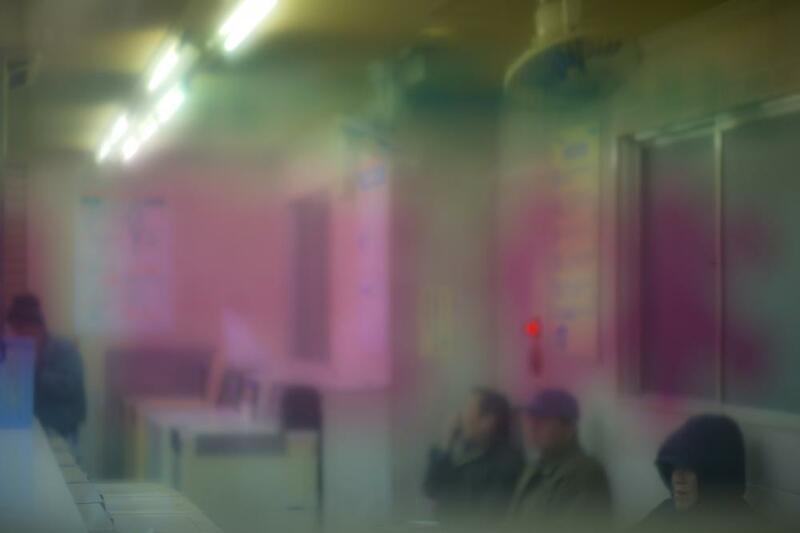 January 22, 2009, Osaka, Japan. 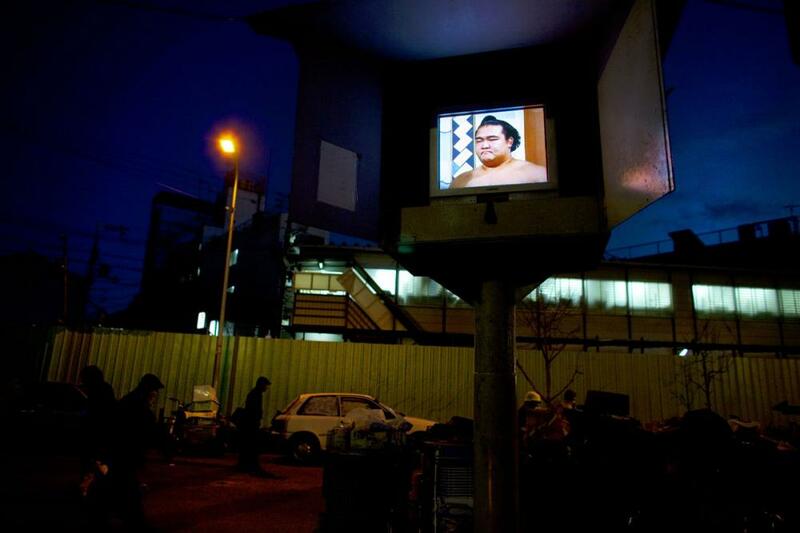 A sumo wrestler is seen on a communal TV screen in the park where many homeless people sleep. January 15, 2009, Osaka, Japan.